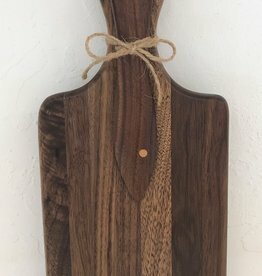 Cheese Board & Fish Spreader Gift Set! 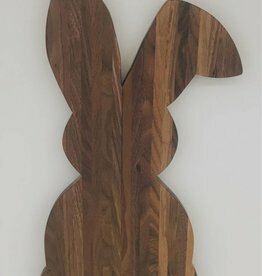 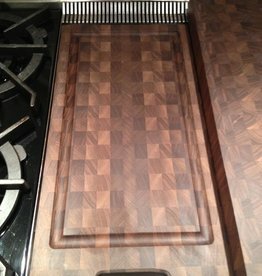 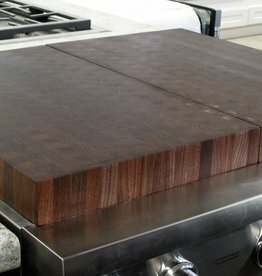 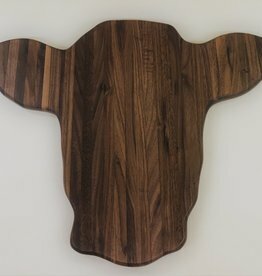 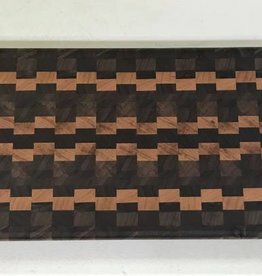 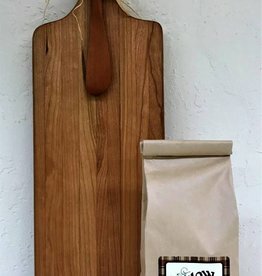 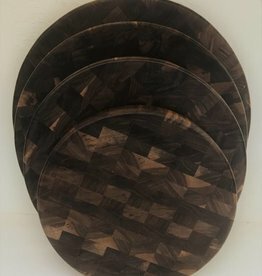 "Click" to see description information, sizes and to order a beautiful and functional Round Walnut End Grain Cutting Board. 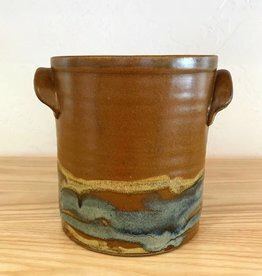 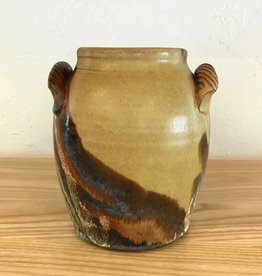 "3rd Day of Christmas" Item!